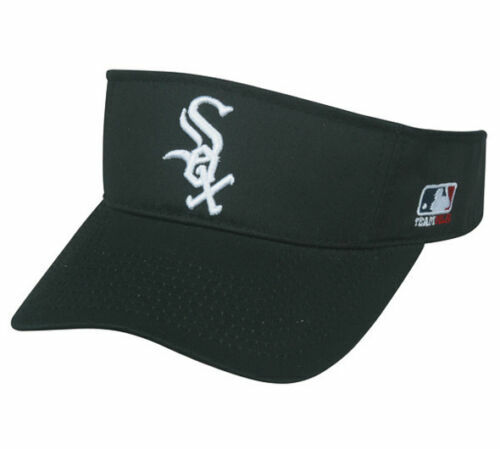 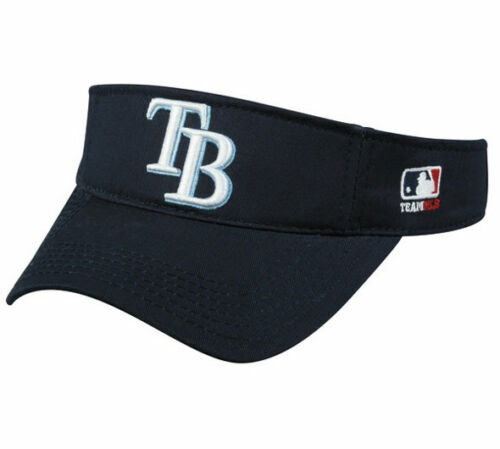 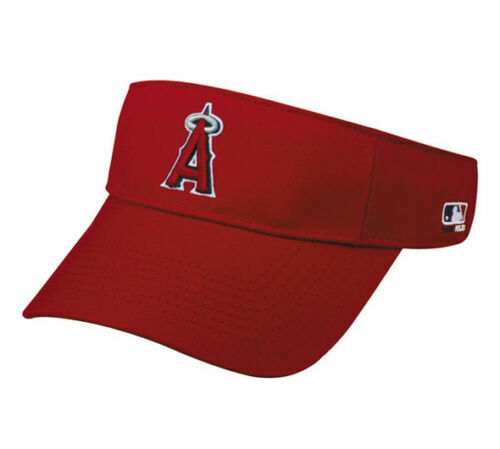 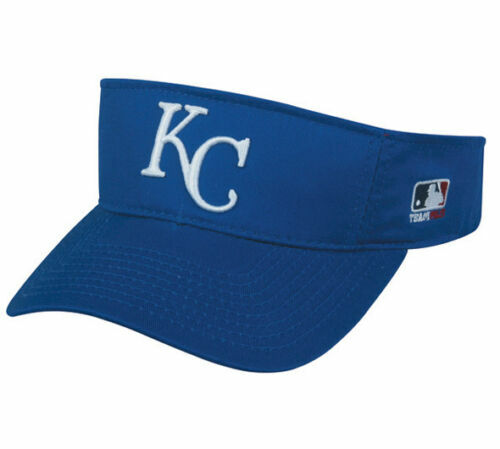 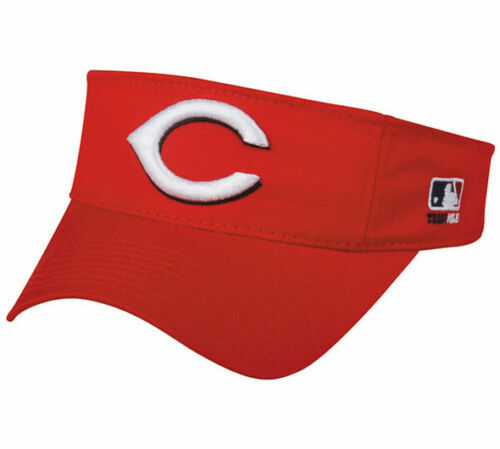 MLB175 Visors are Official Replica Baseball Visor of Various MLB Team Visors Adjustable MLB Licensed Backs. $7.58 / Ea buying in dz. 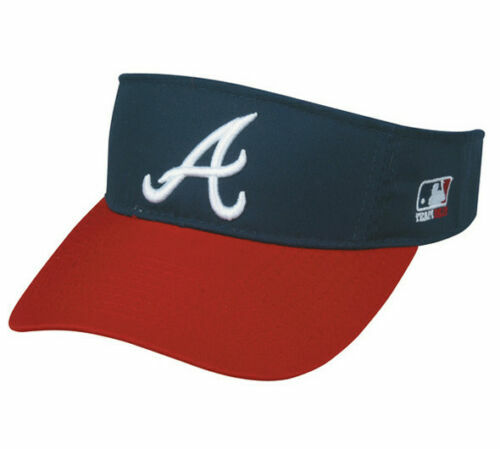 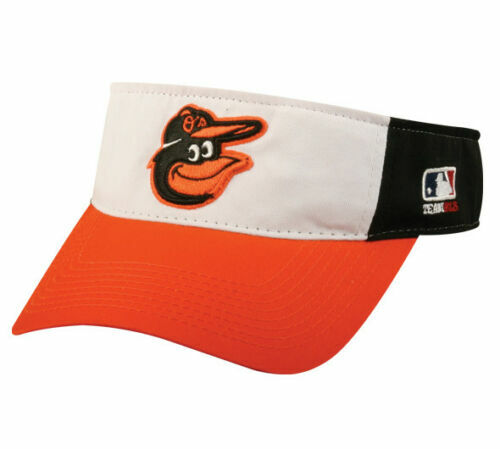 Ea - Dozen includes 12 visors per deal, taxes and Free Shipping - Buy below! Fabric: Cotton Twill / 3D Replica Logo TEAM MLB Logo on Left Temple . 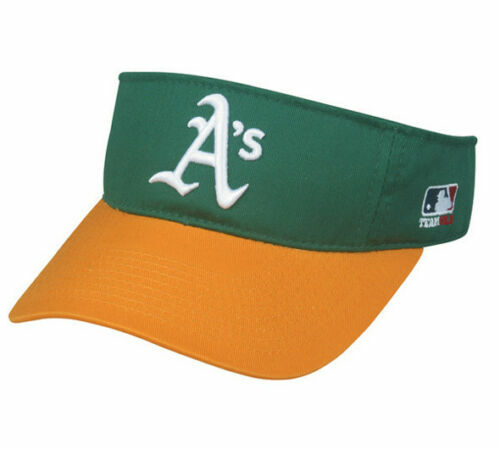 Click here now and open a FREE merchant account with SQUARE & receive for activating a account $1,0000 in card processing!